The key to a fast Fireball is a stiff and light hull, built to the minimum permitted rocker. At Winder Boats we can do this because of our use of cutting edge technology which means we can build them consistently flat, strong and stiff. and Pinnel and Bax sails. 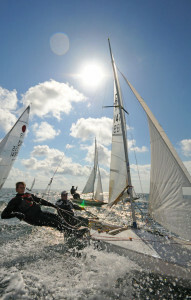 We also offer Super Spars and a range of other sailmakers. The hull is resin infused oven baked epoxy foam sandwich with an epoxy foam sandwich deck. The inner and outer skins of the hull moulding in the bow tank are of Kevlar. All our hulls are post-cured which ensures rigidity across a wide temperature range. Standard colour is silver grey deck and hull (other colours are available). 16:1 kicker lead to mainsheet duocam. 2:1 pump system for spinnaker halyard with spinnaker stowed in P&B bags. The Winder foils and rudderstock are minimum weight built from Kevlar, glass and epoxy foam sandwich and are taken from exceptional moulds. Spars are by Selden as standard, and our hybrid spinnaker pole has the strongest ends with the lightest tube. Mast rake is set by fast pin slotted plate adjustment on low stretch shrouds and trapeze gear is to customer requirements. The boat is fully calibrated, weight corrected, measured and normally supplied with Pinnel and Bax dacron sails, though laminate, or other makes of sails, can be supplied with price adjustment. The price of a fitted out ‘Championship’ spec boat as detailed above starts at £10775 (Allen fittings) and £1150 (Harken fittings) . To get a full quote please complete our online form below. If what you’re looking for isn’t included that doesn’t always mean its not available, just submit your form including any questions and one our team will get back to you with a comprehensive quote. In contrast to the traditional wet-lay technique, resin infusion sees all the materials placed in a gelled mould and using a vacuum the resin is infused through the fibres. The results are stronger, stiffer and more consistent. With our years of experience using resin infusion Winder Boats are pushing the innovation boundaries and are often called on to offer training to a wide range of professionals in its use. If you would like a non-standard colour please view the colour cards from our suppliers and let us have the reference number. Delivery times vary throughout the year however our busiest times are between January and May. Orders made outside of these times can expect a much faster turnaround (although don't expect the impossible!). The majority of customers collect their boats from our workshop however we can arrange to get boats to events that we are attending. Alternative arrangements can also be made with the appropriate price adjustment. I finally decided to buy a new mirror and Winder Boats was the obvious choice after I saw the boat at the dinghy show. The boat arrived on time, top spec, great value and it goes like a rocket. Winder Boats shared a post. 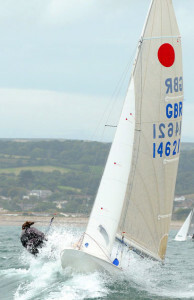 Congratulations Mike and JaneResults are in from the Craftinsure Silver Tiller at Midland Sailing Club! 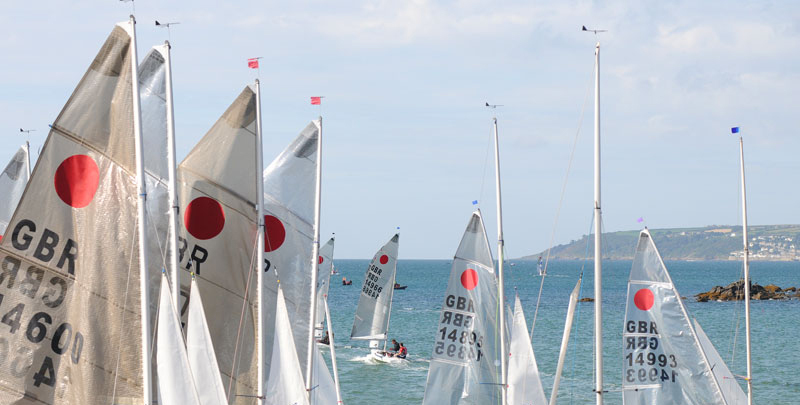 Next up Salcombe Yacht Club 13/14 April. 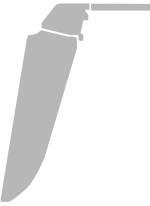 Copyright © 2019 Winder boats. Powered by WordPress. Theme: Spacious by ThemeGrill.